KENZO created its beauty line KENZOKI to combine cutting-edge technology with highly evocative ingredients that awaken the senses. 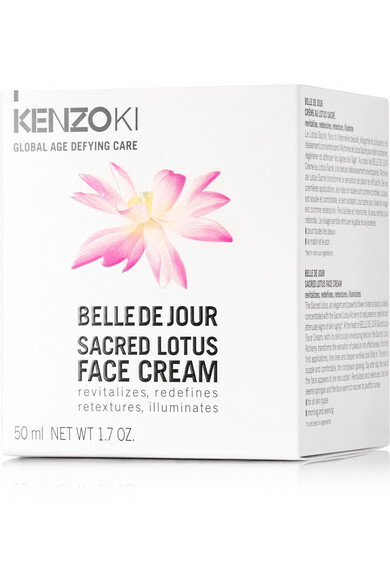 Harnessing the revitalizing properties of the sacred Lotus Flower, this rich cream moisturizer comforts skin exposed to environmental aggressors and deeply nourishes to preserve elasticity and firmness. 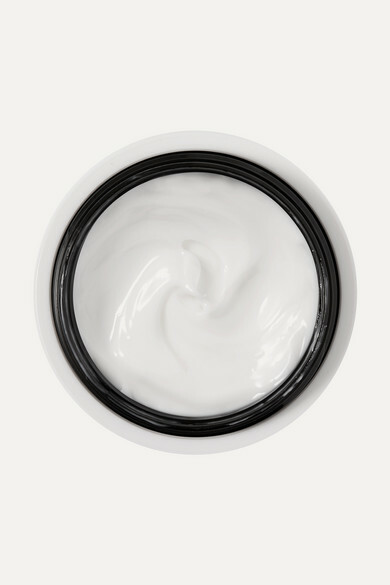 After continual use, your complexion will feel visibly springier and texture will appear refined.